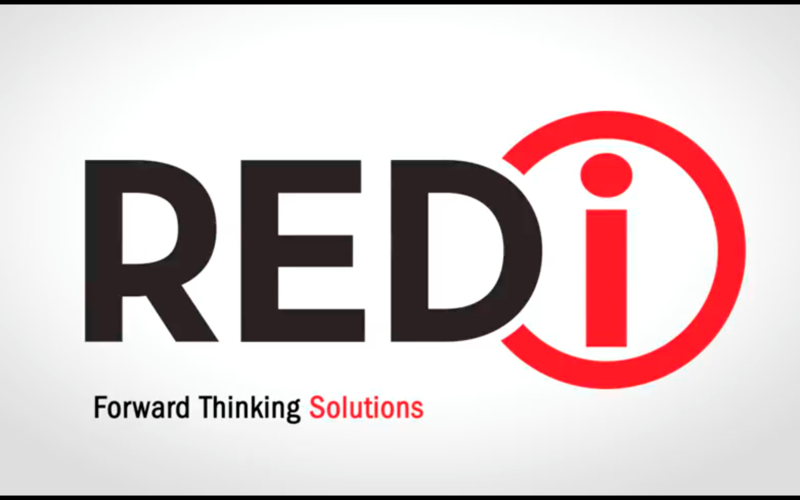 WARRIOR, Ala., October 17, 2017	(Newswire.com) - Redi Enterprise Development is a leading risk management software provider with a comprehensive suite of lending, compliance, and fraud prevention solutions. Through Redi’s unmatched, superior service, they focus on reducing operational risk for institutions, allowing financial institutions to focus on what matters most – their customers, growth and building relationships. Redi has had tremendous success in preventing debit card fraud for banks and credit unions with RediVerify. Redi also announced the launch of RediAI, incorporating predictive analytics into its fraud prevention arsenal. Chris Renshaw, CEO of Redi, shares, “With RediAI, institutions can cost-effectively reduce fraud losses, gain efficiencies, and improve the cardholder experience. By detecting suspicious activity with lower false positives, good cardholders are minimally impacted.” The RediAI score may be used in conjunction with all other analytics measures, including RediGIS, to refine verification alerts with cardholders. 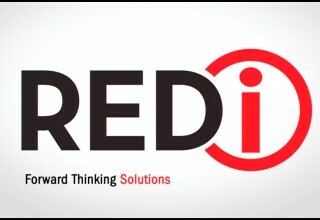 Redi continually seeks feedback from their bank and credit union clients to prioritize their innovation efforts. 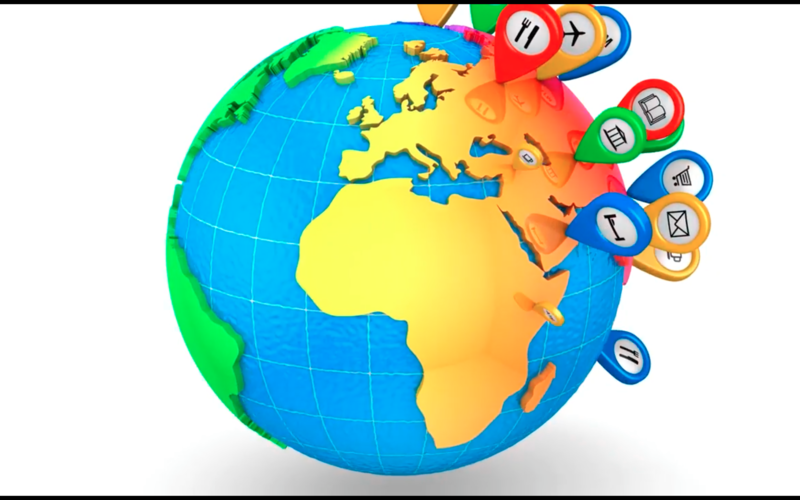 Additional innovation ideas are already in process to further enhance RediVerify and other solutions for our customers. Watch a brief video on the new features: https://youtu.be/C8THNdjKYMc. 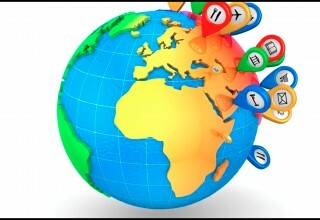 For additional information on Redi’s products and services, visit www.4redi.com.